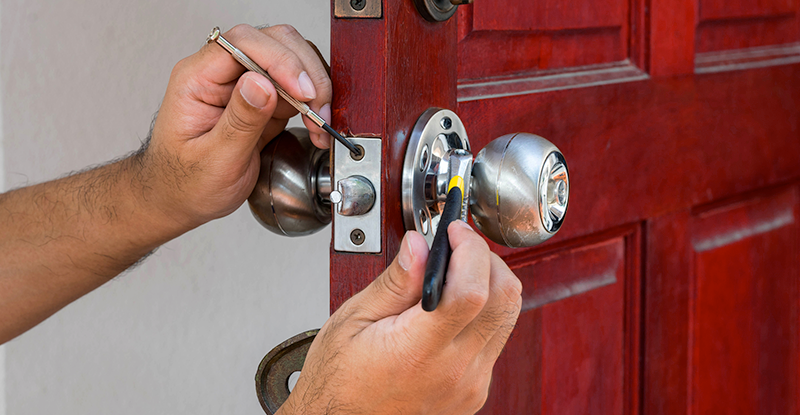 We can assure that your belongings are kept safe. 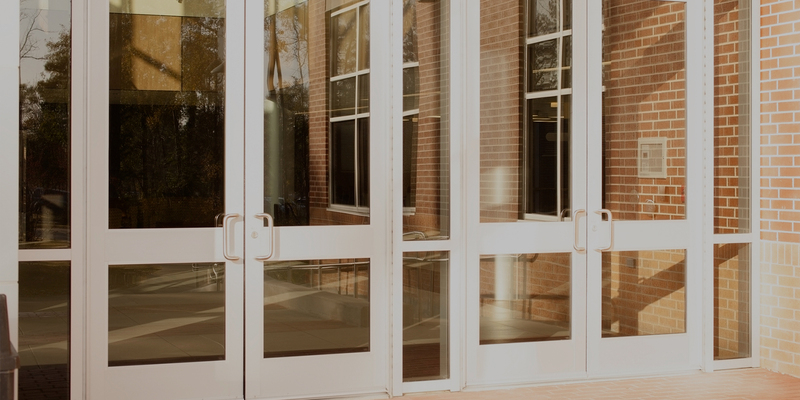 We know the importance of the correct door for the right opening. 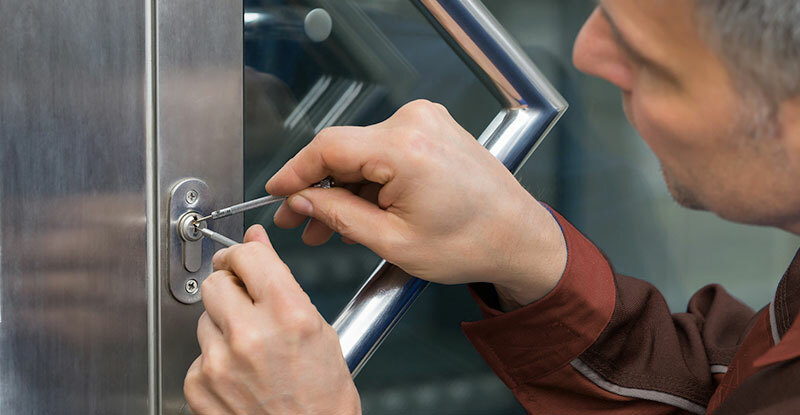 Let us replace your lost keys in your time of need. 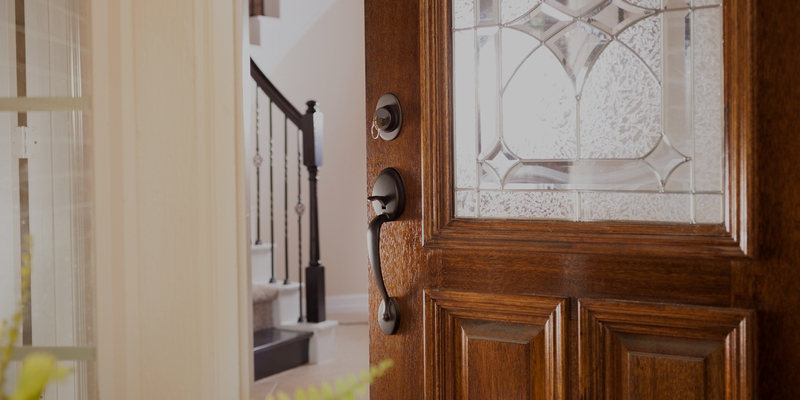 We offer installation of high-quality, secure storm doors and replacement doors and can help you choose a door that accents the decor of your home. We can go from blueprint to finished product, with the understanding and knowledge of local fire code compliances, life safety codes and much more. 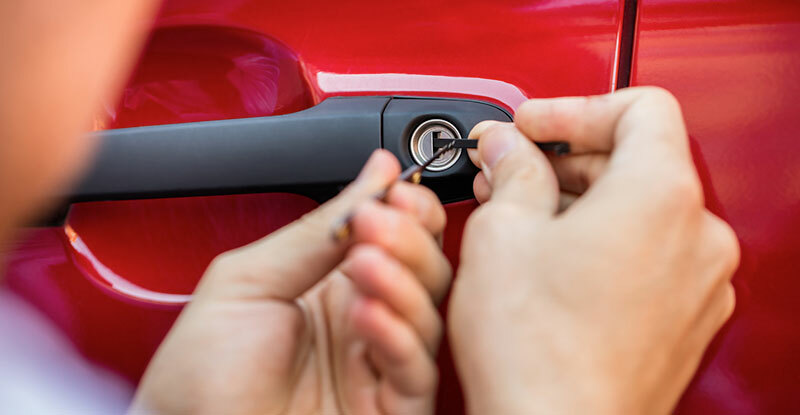 Have you found yourself locked out of your car? 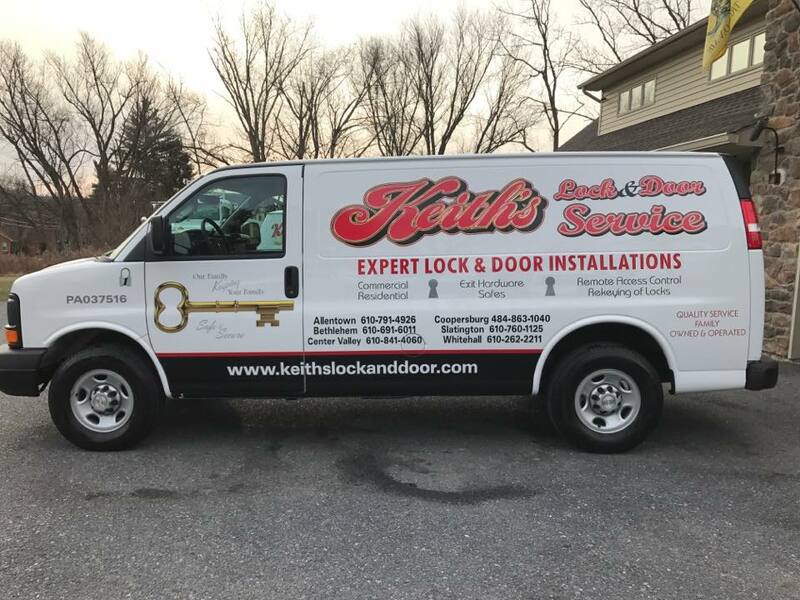 Have you lost your keys and need to have replacements made? 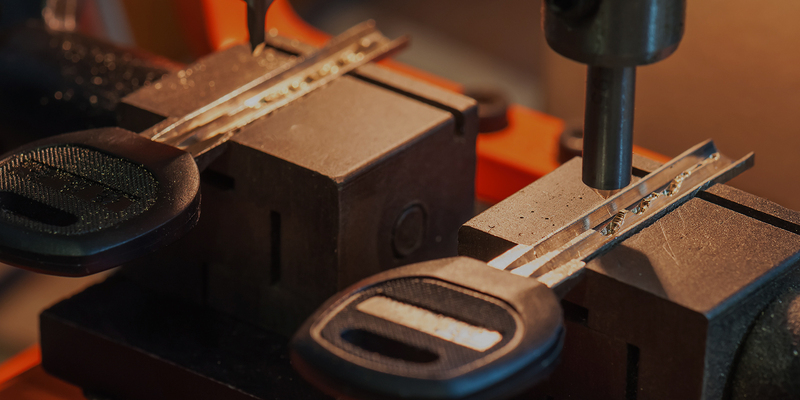 We can help with all of your automotive lock needs! For over 28 years, our customers’ needs have been what drives us to provide superior service and craftsmanship. We have the ability to go from blueprint to finished product with the understanding and proficient knowledge of local fire code compliances, life safety codes, and so much more.